The sale was reported to have been part of the US Justice Department’s endeavour to “recover” the billions of dollars that flowed through the notorious 1Malaysia Development Bhd (1MDB) fund. Thom Mrozek, a spokesman for the US Attorney’s office in Los Angeles told Bloomberg that US$140 million (RM572 million) for “the interest in the hotel was transferred” to the US authorities on Dec 10. The report also said that the sale was made possible in November when on the run deal maker and financier Low Taek Jho aka Jho Low dropped claims to the property in an American forfeiture lawsuit. A Justice Department statement said that the agreement to drop the claims “is no admission of wrongdoing or liability”. The department has confiscated Low’s stake in the hotel “based on allegations that he bought it with money stolen from” 1MDB, said the report. Malaysia has also started to take legal actions against alleged perpetrators of the 1MDB fiasco, with the case is being investigated in at least six countries. Low has also been charged in absentia in court in his home country for allegedly laundering a total of US$1.03 billion. 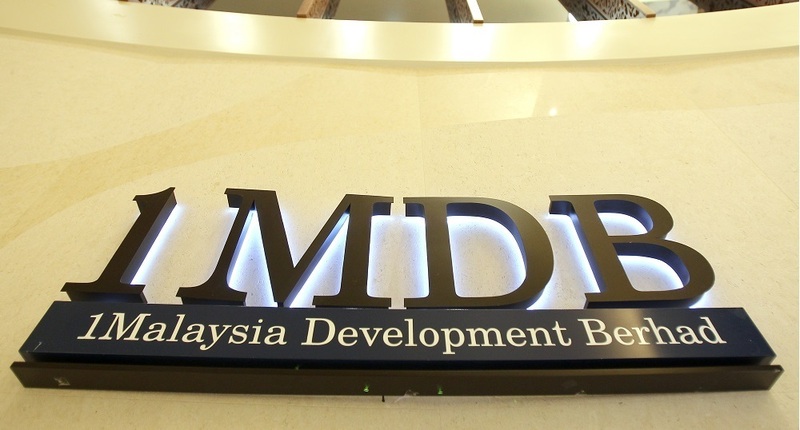 Low faces charges involving receiving US$700 million, US$30 million, US$65 million, US$110 million and US$125 million of proceeds of unlawful activity from 1Malaysia Development Bhd’s RHB Bank account into Good Star Ltd’s RBD Coutts Bank AG account in Zurich. Low has been accused of committing an offence under paragraph 4(1)(a) of the Anti-Money Laundering and Anti-Terrorism Financing Act 2001 [ Act 613 ], punishable under subsection 4(1) of the same Act. Meanwhile, Putrajaya has been unable to find Low, so far, but is confident of locating him by stepping up its search efforts. "We can't find him, but we will find him," prime minister Tun Dr Mahathir Mohamad said last month.